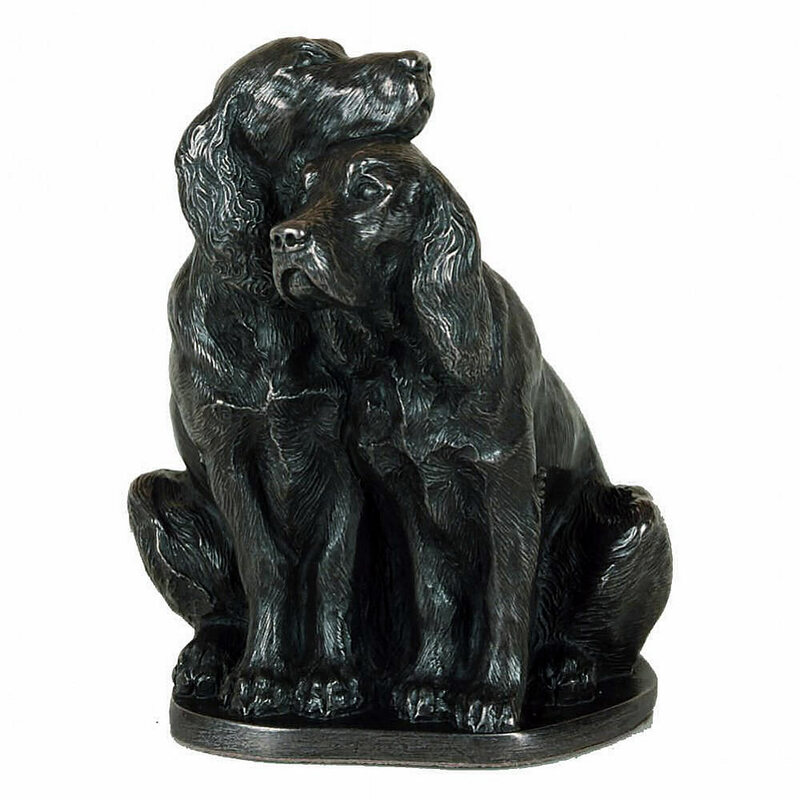 A scene familiar to many a dog owner, this pair of spaniels have been posed together in a heartwarming embrace...just like any pair of old companions might do! 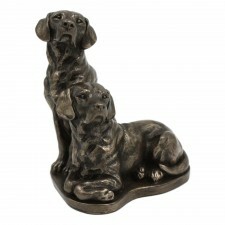 A wonderful figure for any home and a perfect gift for any dog lover! 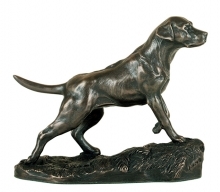 The bronze figure is produced by Genesis and is a cold cast bronze figure which is hand finished to perfection.